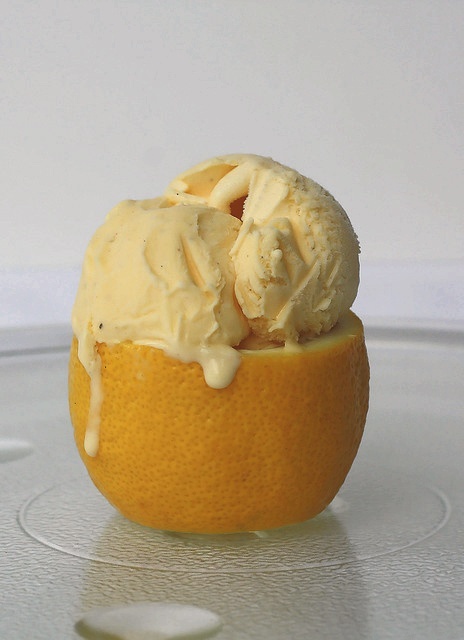 Lemon Vanilla Ice Cream Recipe. Exquisite lemon flavor blended with a hefty vanilla. Clean three ripe lemons, squeeze out the juice saving 1/2 cup of strained juice. Grate the zest from the squeezed lemons and add it to the juice. Mix a two quart batch of the Old Time Vanilla (see recipe) Ice Cream omitting the brown sugar. Before freezing the ice cream, add the strained lemon juice and add 1cup of granulated sugar. Mix thoroughly and then age (chill in the refrigerator) for four hours. Now freeze in an ice cream freezer according the the manufacturer’s directions. Enjoy! I can’t wait to try this ice cream recipe, they look thoroughly yummy.